New Items for Sale-A-Bration..WHAT?? WOW! 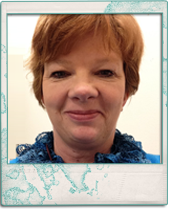 7 MORE Sale-A-Bration Items Added Today! 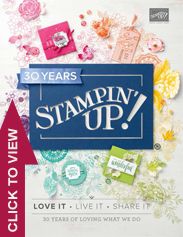 Stampin’ Up added seven more items to the Sale-A-Bration options that you can start earning for FREE beginning today! They love to surprise customers and even the demos! We had no idea! How exciting! 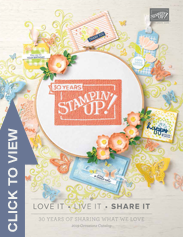 Below is a link for the flyer of all the wonderful products! 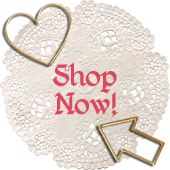 Sale-A-Bration’s 3/8″ Metallic Ribbon Combo Pack offers elegant ribbon in gold and silver accents. At first glance the shine makes you think of a regal occasion such as a wedding, but you’ll find it can complement a variety of styles. 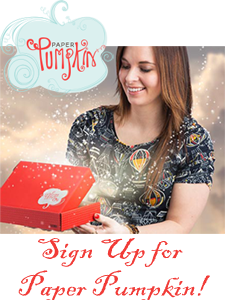 You’ll love how it feels in your hands as you create—flexible and soft yet sturdy, making it perfect for a solid bow or stand-alone strip. 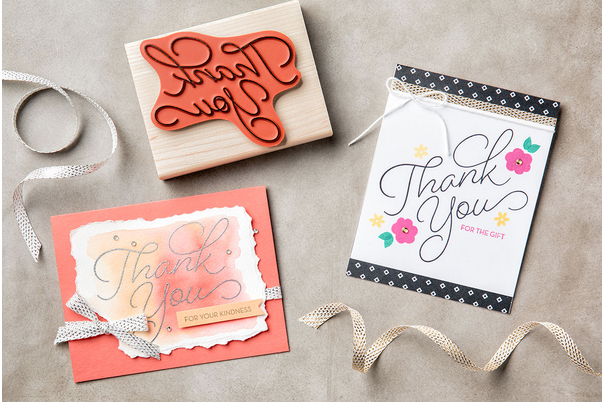 The So Very Much Stamp Set is another versatile Sale-A-Bration item that can be used for an array of looks or occasions when you want to say thanks.